We are a premier migration agency and know exactly how to match your circumstances with the correct visa. We are registered Australian migration agents with over 10 years industry experience and have successfully processed thousands of Australian visa and citizenship applications.  We can assist with a whole range of migration issues from work sponsorships, to partner visas, and everything in between. Our mission is to find a solution to your immigration problem and make your Australian dream a reality. 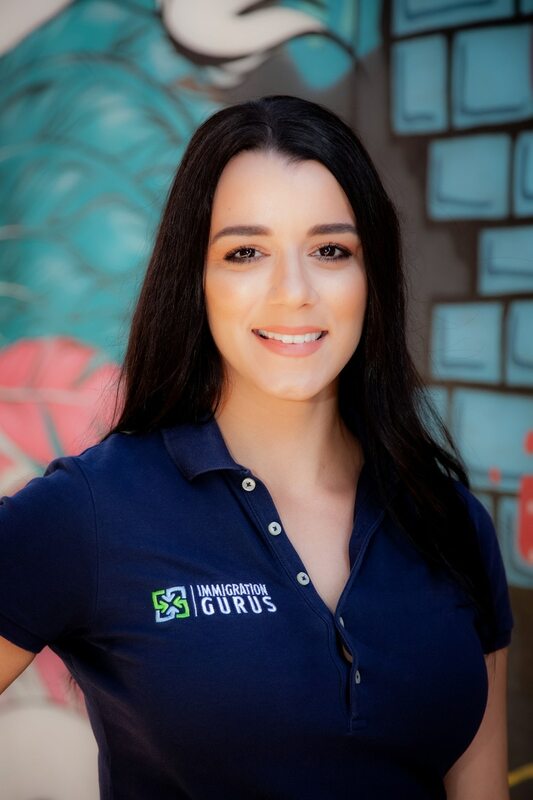 Immigration Gurus Migration Agency Cairns services clients throughout Australia and internationally. Australia’s Office of the Migration Registration Authority (OMARA) is the governing body of all registered migration agents in Australia. Any agent who provides immigration advice in Australia must be registered with OMARA. To qualify, agents must pass the Migration Law examination and then attend Continuing Professional Development Seminars each year. They are also bound by OMARA’s Code of Conduct. Education Agents play a significant role in counselling and referring international students to Australian education providers. This is an important component of the quality assurance of Australia’s international education industry. All Education Agents must complete the Education Agent Training Course and have knowledge of the ESOS Standards.  Why choose Immigration Gurus as your next Migration Agency? Although Australian by birth, Immigration Gurus Natale Menniti and Joshua Ferreira are from migrant families and are world travelled, giving them a broad perspective of migration issues at home and abroad. Yoko Yamaguchi migrated to Australia in 1997 and has first hand experience with the migration process. The wealth of experience and understanding of our team allows our migration agency to achieve the desired results for our clients. Company director Natale Menniti is from a farming family which migrated to North Queensland from Italy in the 1950s. He studied law and arts at James Cook University, graduating with a BBL and BA, before gaining his Migration Law Certificate at Australian National University, Canberra, in 2009. He became a registered migration agent with OMARA in 2010 and operates under registration number 1066082. 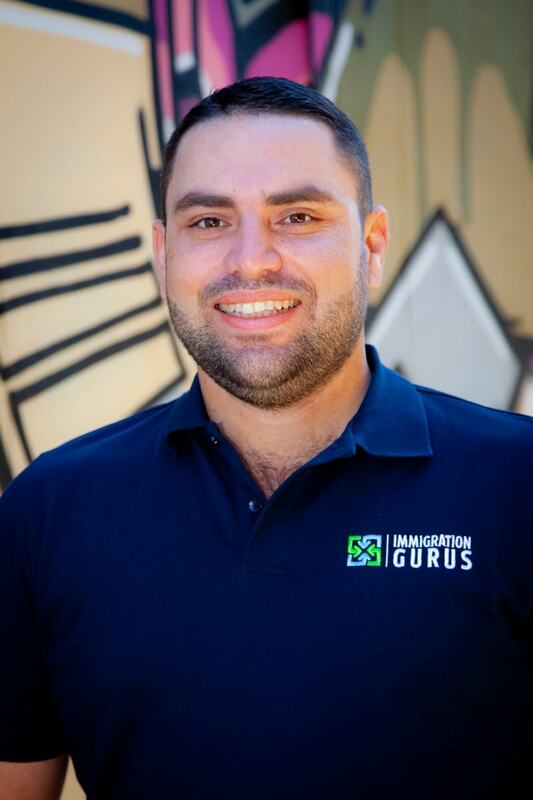 Joshua Ferreira is from Portuguese and New Zealand heritage and his family is also based in Far North Queensland. 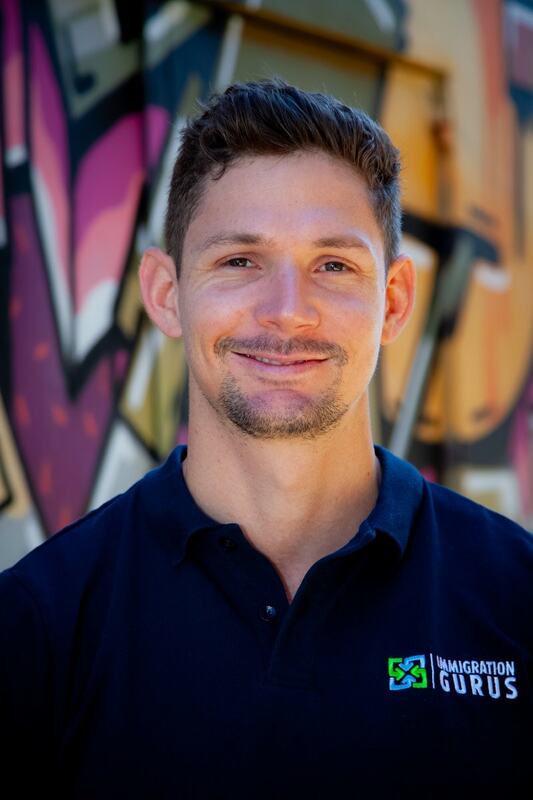 He studied business at James Cook University, graduating with a Bachelor in Business and completed a post graduate course in migration law at Australian National University in 2012. In the same year he became a registered migration agent with OMARA, operating under registration number 1276739. Yoko migrated from Japan to Australia in 1997. 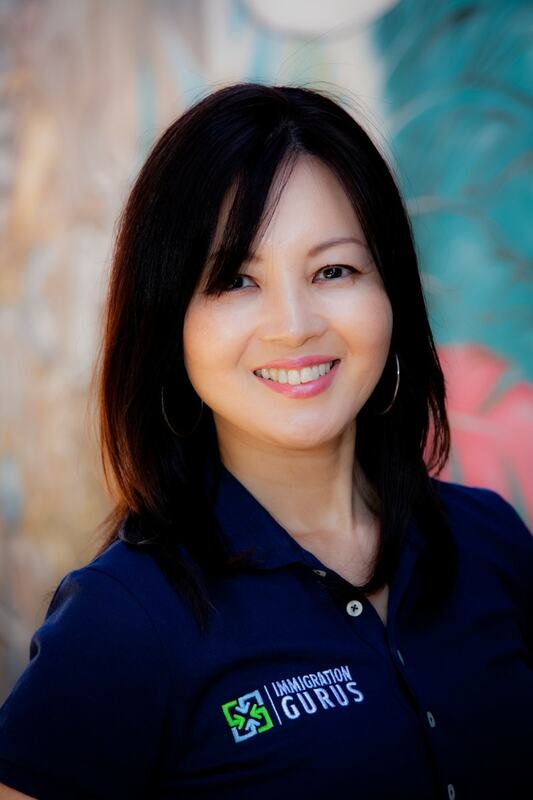 Yoko has been working in the migration industry since 2006. She has a Graduate Certificate in Australian Migration Law and Practice from Australian National University and became a registered migration agent with OMARA in 2009 operating under registration number 0964594. 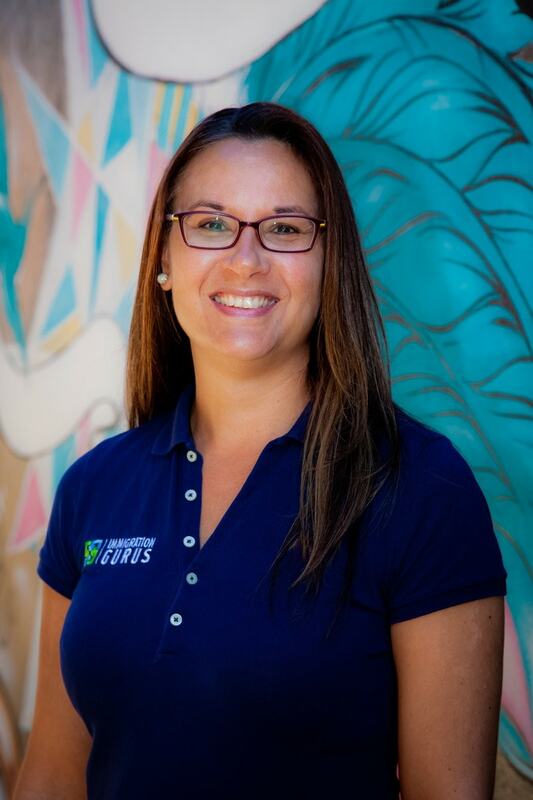 Amanda has worked in International Education since 2015 and has experience working in registered training organisations since 2012 and case management since 2001. Amanda is a Qualified Education Agent Counselor, QEAC number N161. Mikayla is a Cairns local with an Italian background, her grandparents migrated from Italy to North Queensland. Mikayla has four years reception and administration experience.